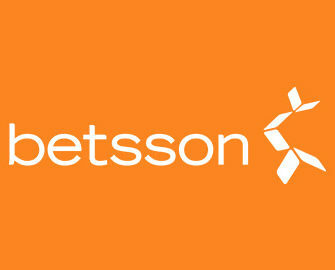 Betsson – Double Mini Mystery Jackpots! Winning a mystery jackpot at Betsson just got twice as fun and rewarding as they will double all Mini Mystery Jackpots on Mermaid’s Diamond, Grim Muerto, Troll Hunters and Super Flip. 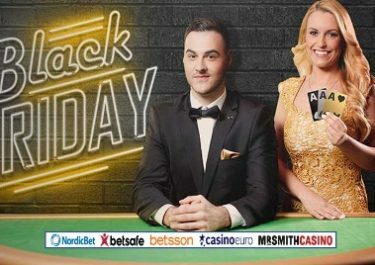 Every mini mystery jackpot won will be matched by Betsson with an equal amount in bonus money, that is like winning twice. And the best part is that players can do this repeatedly during the promotion period. Don’t forget that a mystery jackpot can drop anytime, even if you don’t win on a spin.